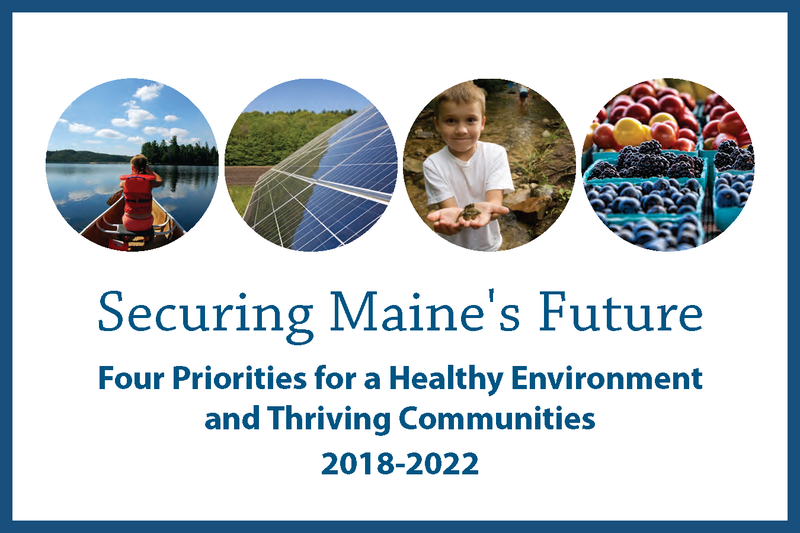 Our lakes, rivers, and coastal waters are what make Maine a special place, but pollution is jeopardizing our health, our fish and wildlife, and our recreation economy. Investing in clean water infrastructure and pollution reduction will protect and restore Maine’s waters and fisheries while supporting thousands of good-paying jobs. Read more..
Maine people value independence, including the freedom to generate our own power, but our energy and transportation systems are outdated and heavily reliant on fossil fuels. 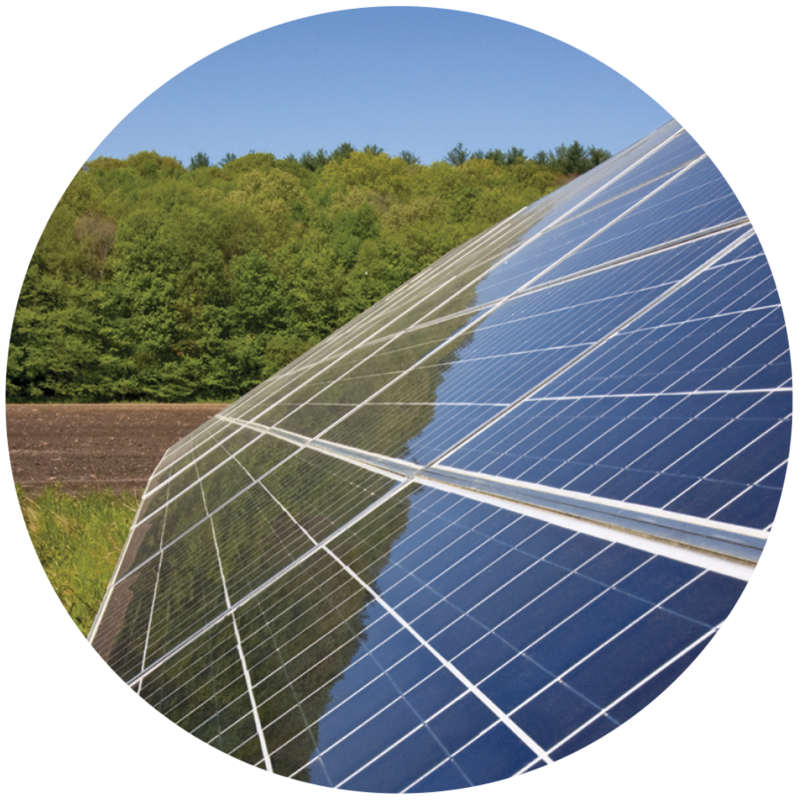 Repowering our homes, businesses, and vehicles will grow Maine’s clean energy economy and give us the security and stability of generating power at home. 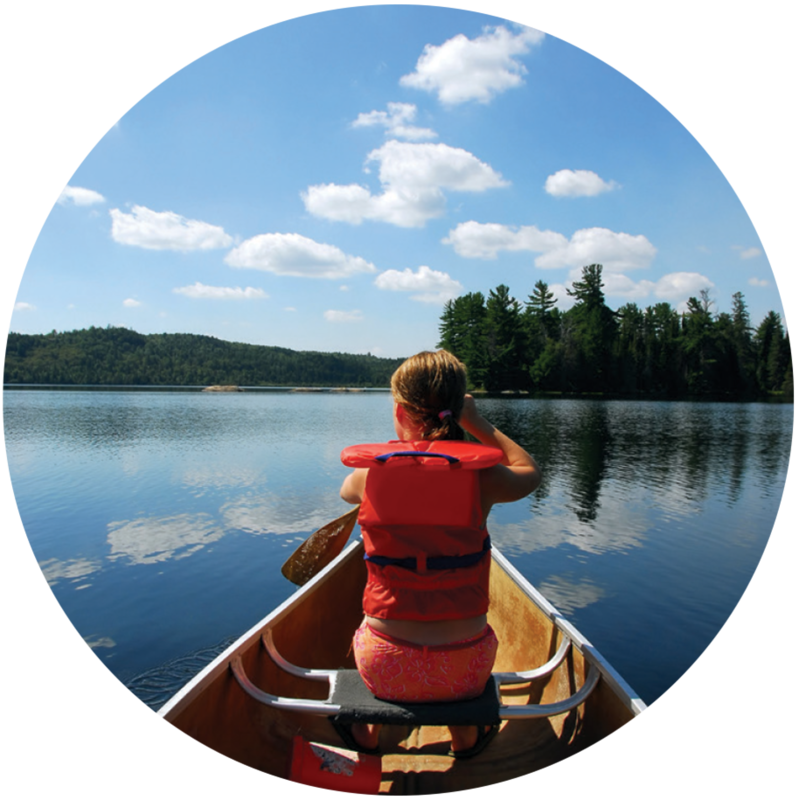 Read more..
Our Maine way of life depends on open land and waterways that create opportunities to earn a living and enjoy the outdoors. But Maine is losing farmland, waterfronts, and wildlife habitat to development pressure. 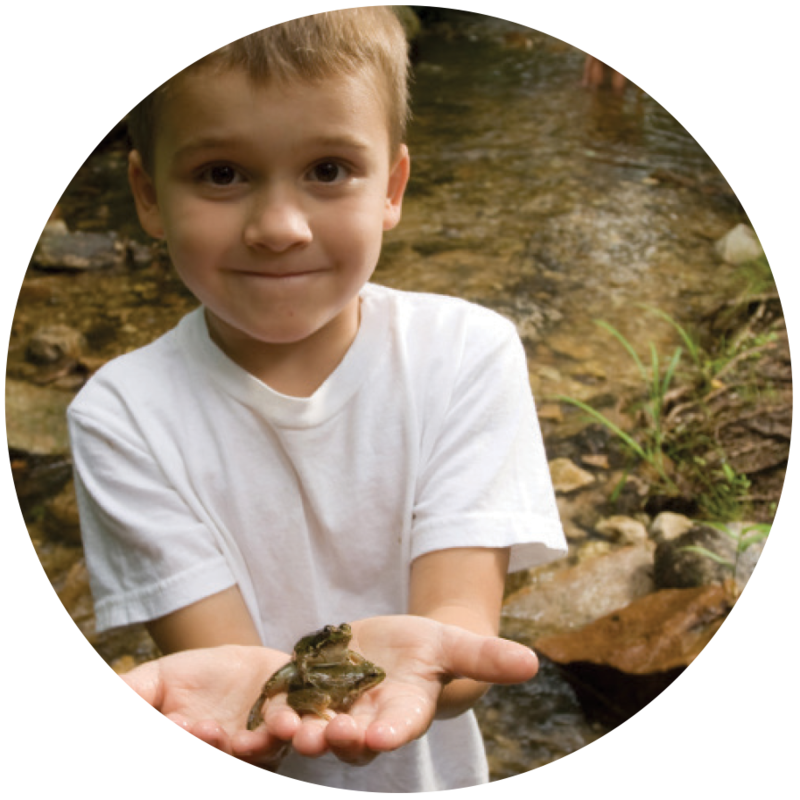 Investing in public lands will preserve opportunities for hunting, fishing, and recreation for generations to come. Read more..
Our children’s health and ability to learn are negatively impacted by hunger and exposure to toxic chemicals, like pesticides and BPA. 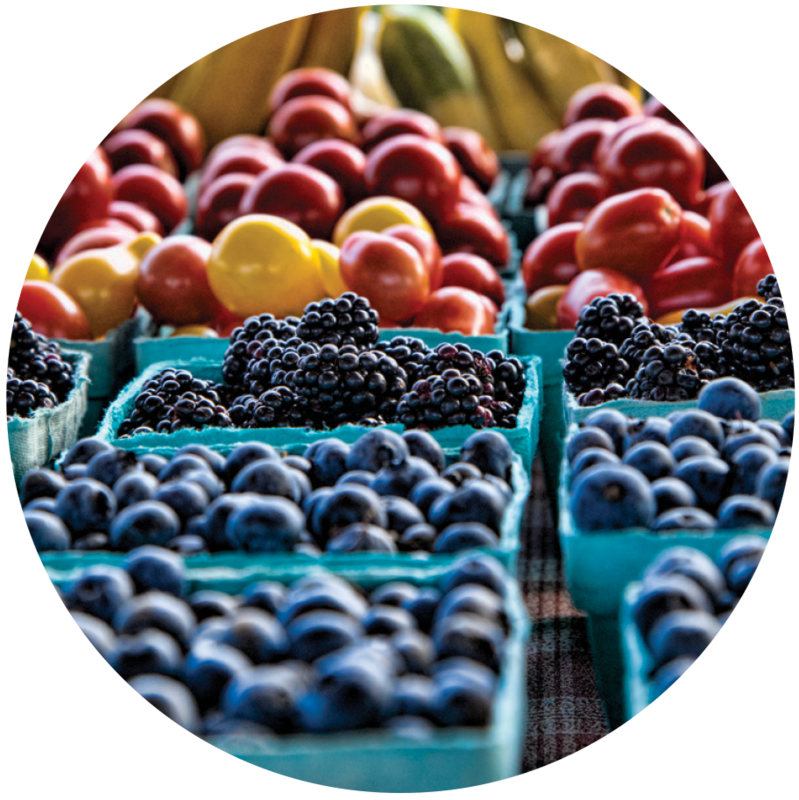 With ingenuity and innovation, we can build a stronger food system that brings nutritious, local food from Maine farmers and fishermen to every family’s table. Read more..